Join us for the book launch of WHS President Tony Connors’ new publication casting light on Edward Davoll, a respected Westport whaling captain in an industry at its peak in the 1850s. But mid-career, disillusioned with whaling, desperately lonely at sea, and experiencing financial problems, he turned to the slave trade, with disastrous results. Why would a man of good reputation, in a city known for its racial tolerance and Quaker-inspired abolitionism, risk engagement with this morally repugnant industry? This riveting biography explores this question by detailing not only the troubled, adventurous life of this man but also the turbulent times in which he lived. 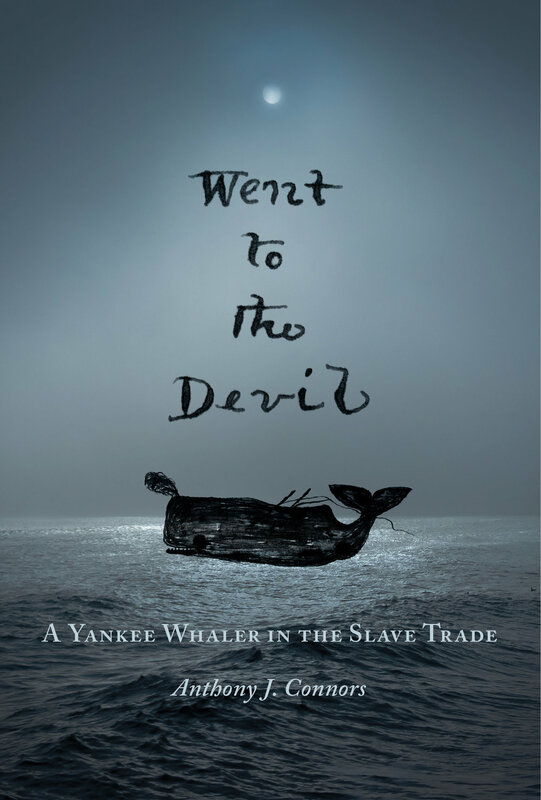 Set in an era of social and political fragmentation and impending civil war, when changes in maritime law and the economics of whaling emboldened slaving agents to target captains and their vessels for the illicit trade, Davoll’s story reveals the deadly combination of greed and racial antipathy that encouraged otherwise principled Americans to participate in the African slave trade. Books will be available for purchase. Suggested donation $5.